A Crown Jewel. High end living meets ranching in Logan Lake B.C. ; this 2299.86 deeded acre ranch has it all from an executive style home overlooking it’s own private lake; to a 9 year old 120 x 250 steel framed clear span indoor riding arena set up for team roping, cutting and barrel racing. Heated shop and horse barn, outdoor roping arena, cutting pen, covered scale and great cattle handling facilities. The ranch is situated in a valley running East and West bordering the Coquihalla Hwy. 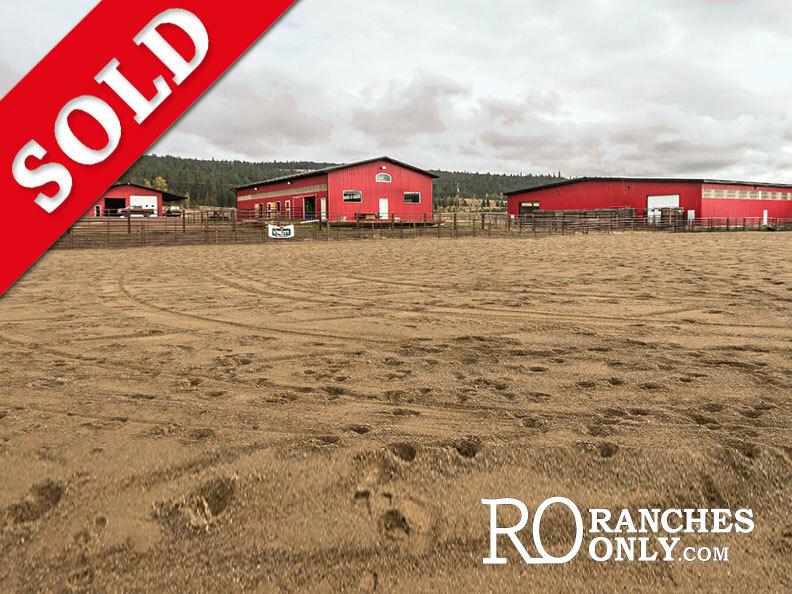 It is comprised of 19 titles which run contiguous and has 10,000 acres of lease adjoining the ranch as well as a license for 1582 AUM’s on Crown range. All the improvements are in excellent condition including the fencing on the ranch. In the past they have made hay on the meadows and have water licenses in place to irrigate some uplands. Currently the ranch is running 450 mature cows and 300 bred heifers, over the last couple years, the ranch hasn’t begun feeding hay until late January or early February as they have been buying hay and grazing the hay meadows late into the year. There are 3 homes on the ranch, one executive style home and 2 nice homes for ranch hands. All the homes are connected by a network of roads which most are paved. There is an airstrip and hanger for the airplane as well!